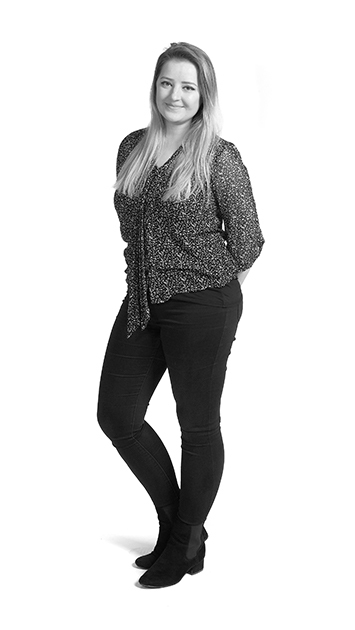 As Fundraising Executive, Amy’s role is to support MOLA in all of its charitable aims. This includes managing the MOLA Patrons and Ambassador Programmes, liaising with Supporting Partners, organising stakeholder events, and overseeing Trust and Foundations relationships. With previous experience in online content development, office management and arts administration, Amy uses her varied experience to support MOLA’s multi-faceted fundraising strategy, working closely with the Director of Development, Group Communications and Fundraising. Since joining MOLA in 2016, Amy has worked across many of MOLA’s engagement programmes including Thames Discovery Programme and Time Truck, and in 2017 trained as an Arts Award advisor before facilitating the development and launch of MOLA’s first Built Heritage Youth Engagement Programme. Amy has a background in Art History and English Literature, gaining her undergraduate degree at the University of Kent before going on to gain a Masters degree from the University of Manchester in Art Gallery and Museum Studies.